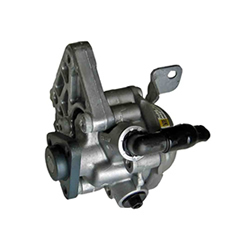 Affordable Power Steering is your source of quality power steering boxes, power steering pumps, drag links, steering slip joints and spare parts. At our workshop we carry everything you will ever need to keep your power steering in top working order. Our extensive range means that we can supply components for all makes and models. 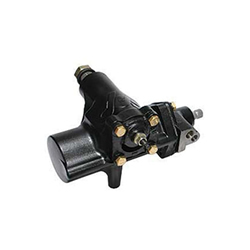 Affordable Power Steering offers a wide range of exchange steering boxes. Our available exchange power steering boxes have been fully reconditioned and have been stripped down, pressure cleaned, crack tested, resurfaced and rebuilt with new parts. 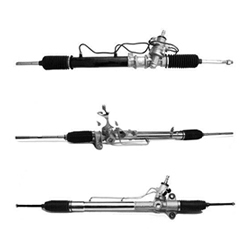 Although many steering rack ends can be difficult to source, especially for some of the newer models of vehicle. That’s not a problem for us thanks to the contacts that we have built up over our long business history. Extend the life of your steering system by servicing or replacing bearings periodically. You will find a large variety of bearings at AffordablePower Steering. As filters are essential for effectively removing contaminants from oil, we have filters to fit most makes and models. Ball joints are the pivot between the wheels and the suspension. They are critical to the safe operation of your vehicle's steering and suspension. We stock a range of ball joints or can in very quick time frame source and receive ones to suit all major automotive brands.